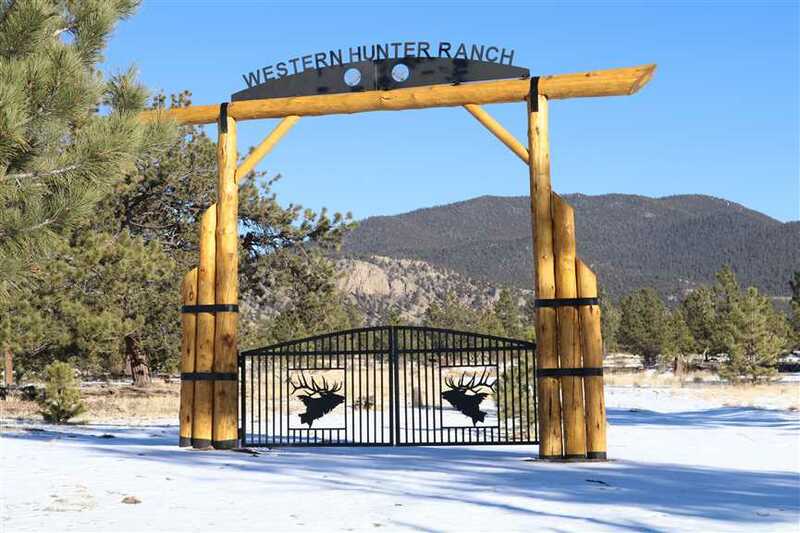 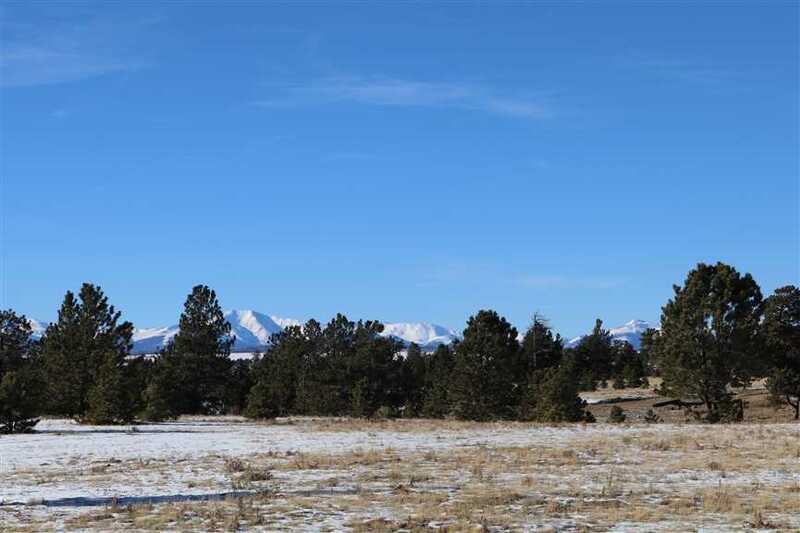 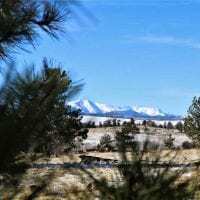 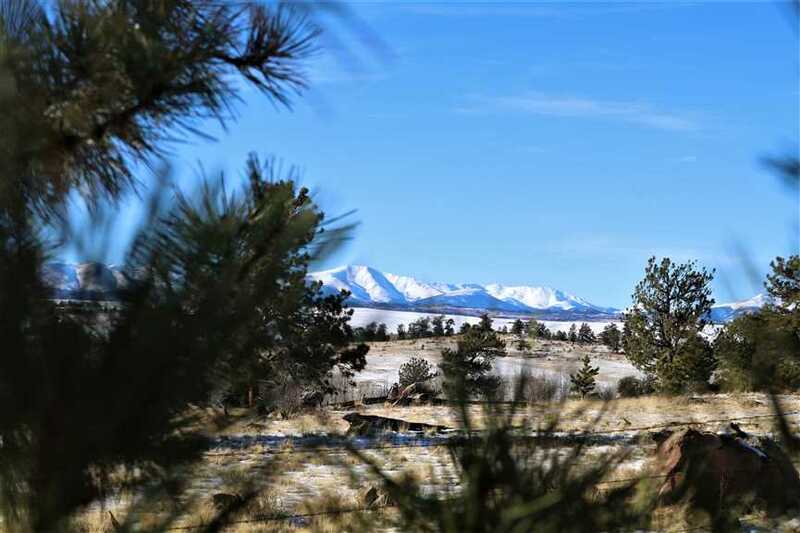 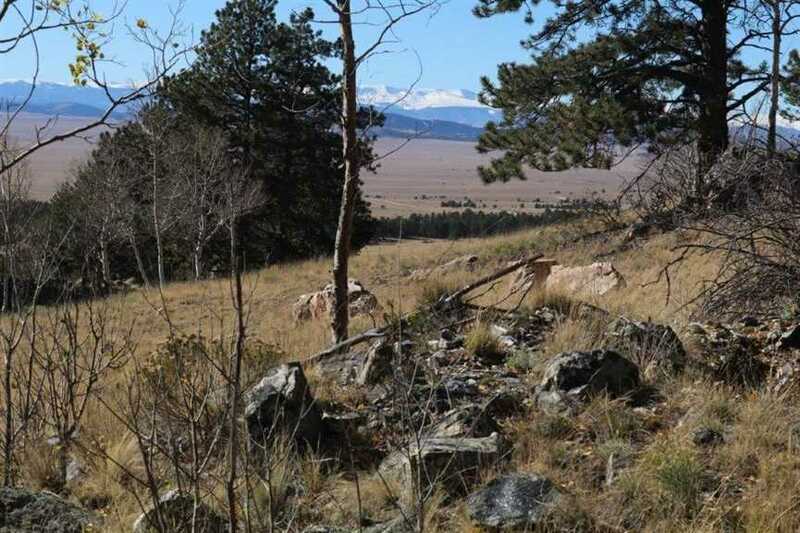 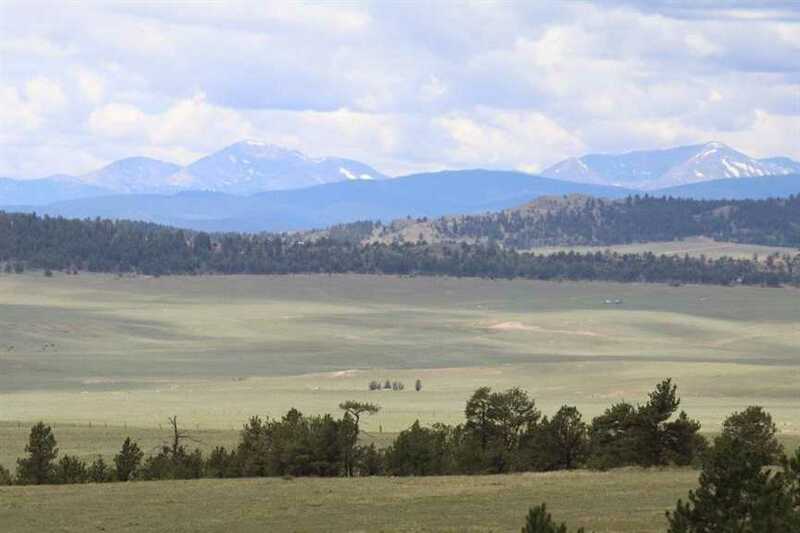 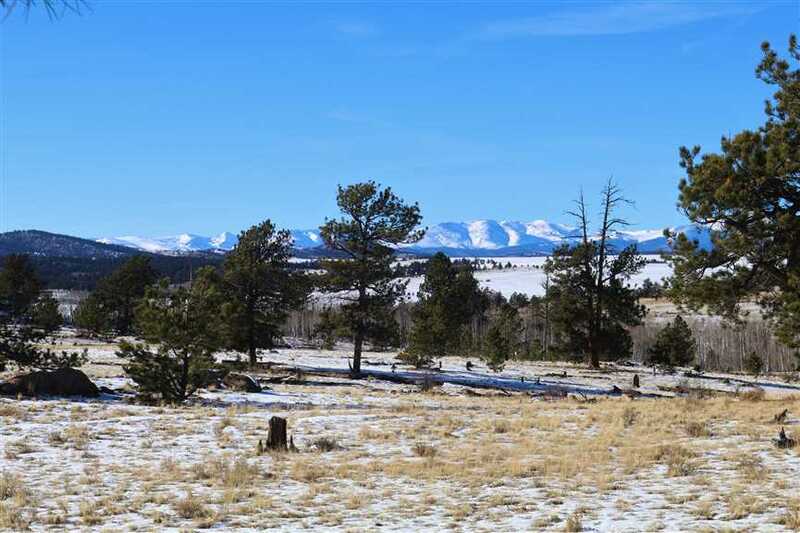 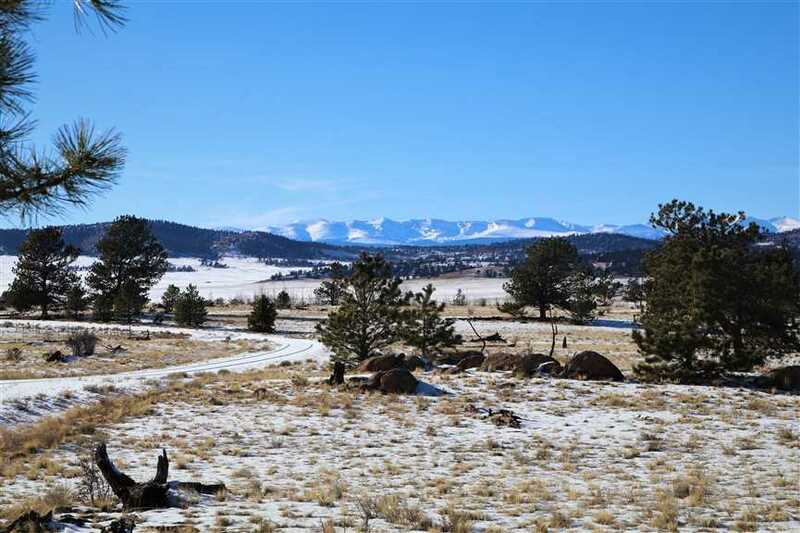 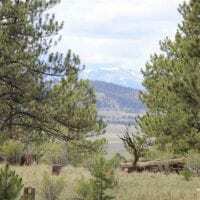 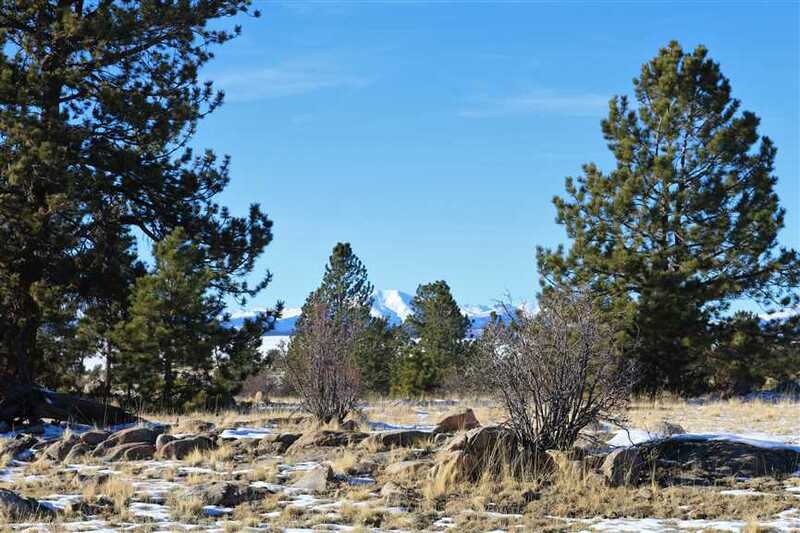 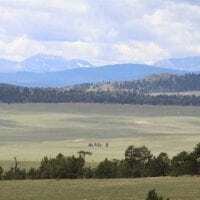 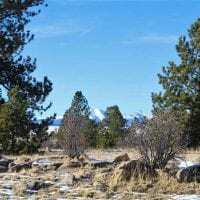 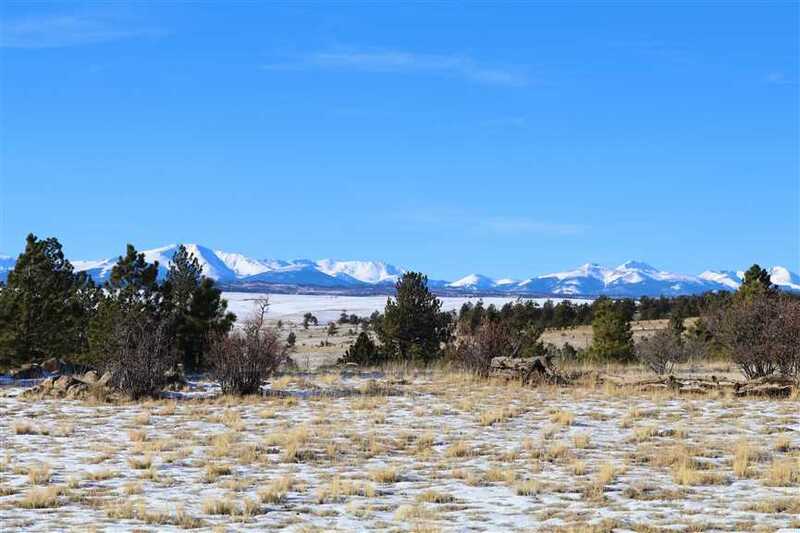 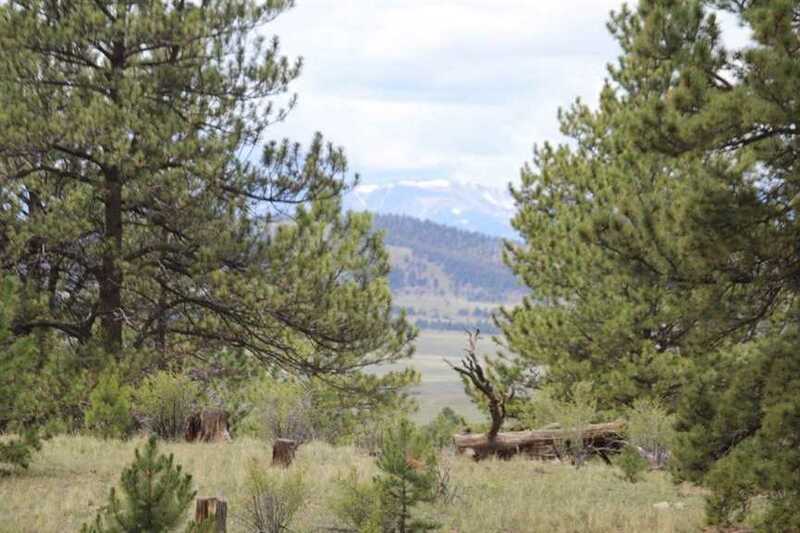 Western Hunter Ranch 1,025 acres located in the central Colorado mountains. 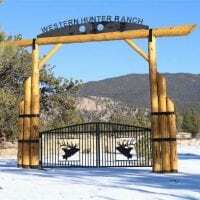 This ranch comes complete with 3 senior water rights springs and a trout pond is being constructed. 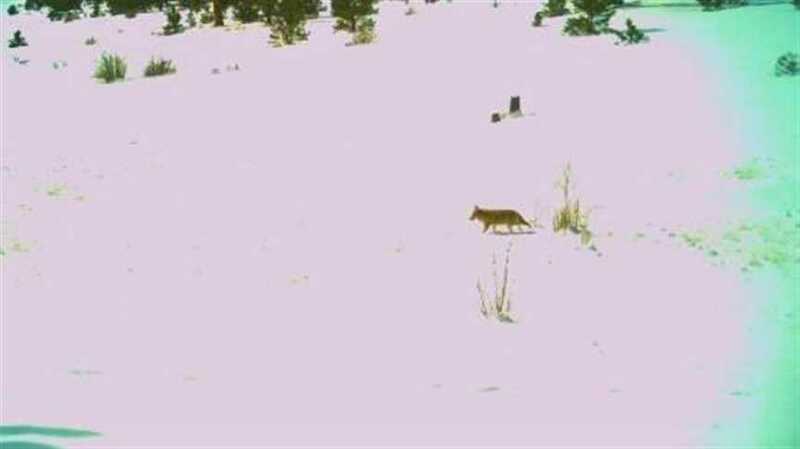 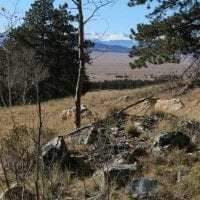 Located west of Colorado Springs in Pike National Forest. 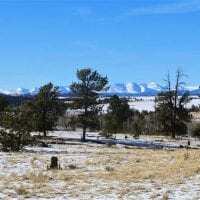 The ranch offers a diverse and gentle terrain with towering ponderosa pines, lush aspen groves and rolling meadows. 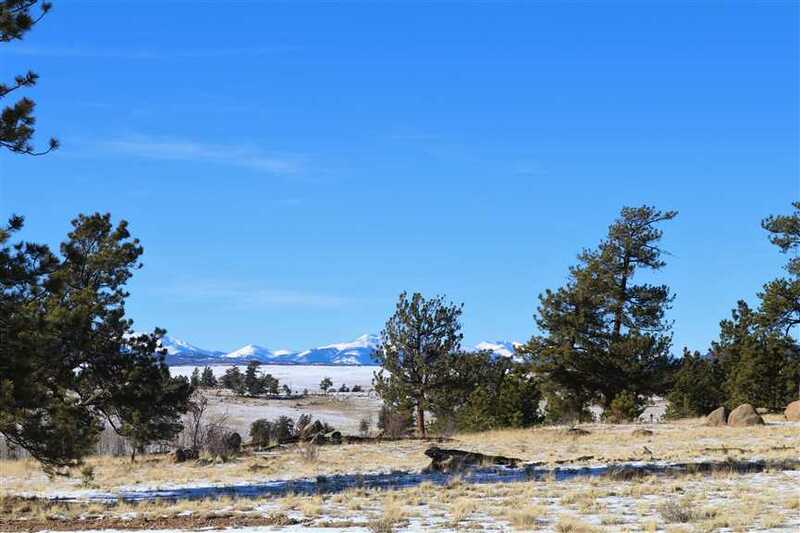 Two exceptional producing domestic wells have been drilled so your legacy ranch homes can be constructed tucked away in the forest of this wonderful ranch. 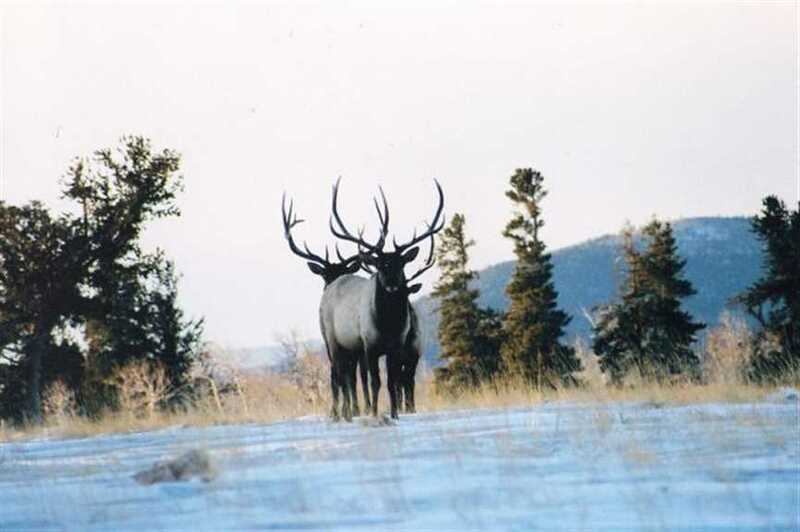 Trophy GMU 50 offers some of the best elk and deer hunting around. 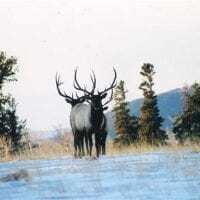 You can hunt from ATV’s trails that border the ranch or horseback ride deep into the Lost Creek Wilderness area for that record book bull or buck. 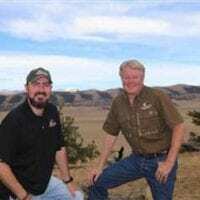 If you care to accept the challenge of trying to hook up on a trophy rainbow or brown, in 10 minutes you can be tossing a #20 midge on the famous “Dream Stream” Gold Medal waters of the South Platte River located 6 miles from Ponderosa Ranch. 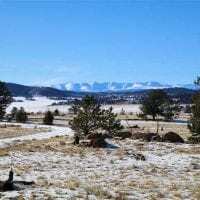 Year round access 3 miles for State Highway 24 on 45 minutes for Breckenridge.